Surrounded by Fourth of July flags and festivities, our latest post found its inspiration in an American staple: small businesses. Throughout our travels, we’ve been stunned by how many of our Airbnb hosts also run their own business. From dog groomers to graffiti artists, organic farmers to massage therapists, the ingenuity and hustle we’ve witnessed in our hosts have fueled our own ambitions as small business owners. And, as avid consumers of entrepreneurial advice, we’ve noticed how these savvy hosts have leveraged tried and true business tactics in their Airbnb routines. Whether you’re a serial entrepreneur or a small business newbie like us, here are 10 fundamental business strategies every Airbnb host should know. Each entrepreneurial book we’ve picked up kicks off with the same question: Why are you starting a business? Explicitly defining your motivation and goals is just as critical for an Airbnb host as it is for a small business owner. 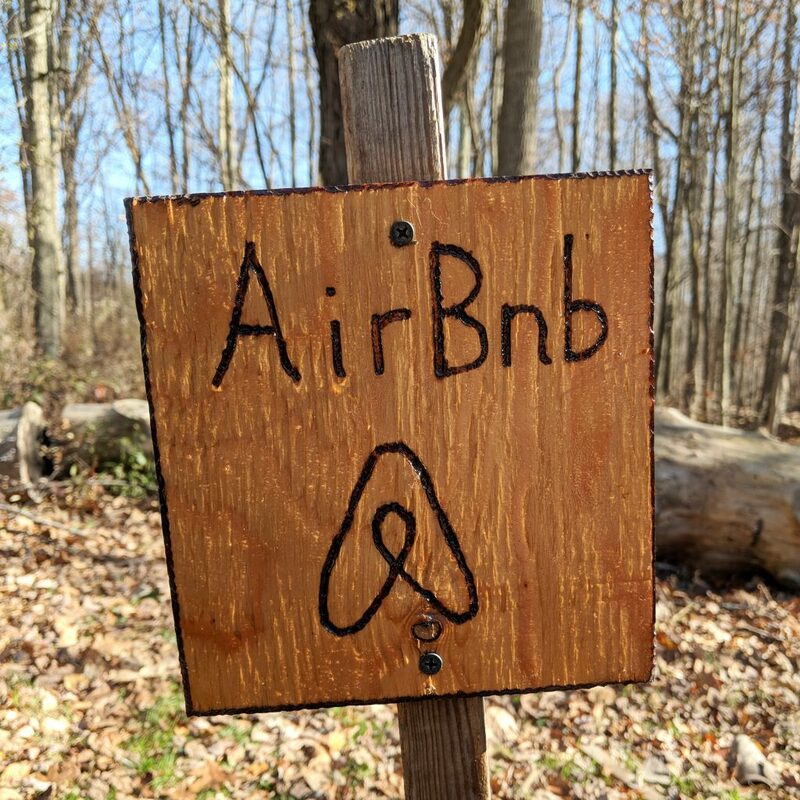 Effectively running an Airbnb is a sizable commitment, and before you’re fielding questions from guests and knee-deep in laundry, you should have a clear understanding of why you’re doing all of this in the first place. Take ten minutes, grab a pen, and write down why you became an Airbnb host. Making money might have been the top motivator, but go beyond just that. What other goals did you have in the beginning? Are you hitting those initial targets? And what goals do you have for the future? A clearly defined “why” is the quickest way to recenter an operation when it becomes overwhelming or frustrating. 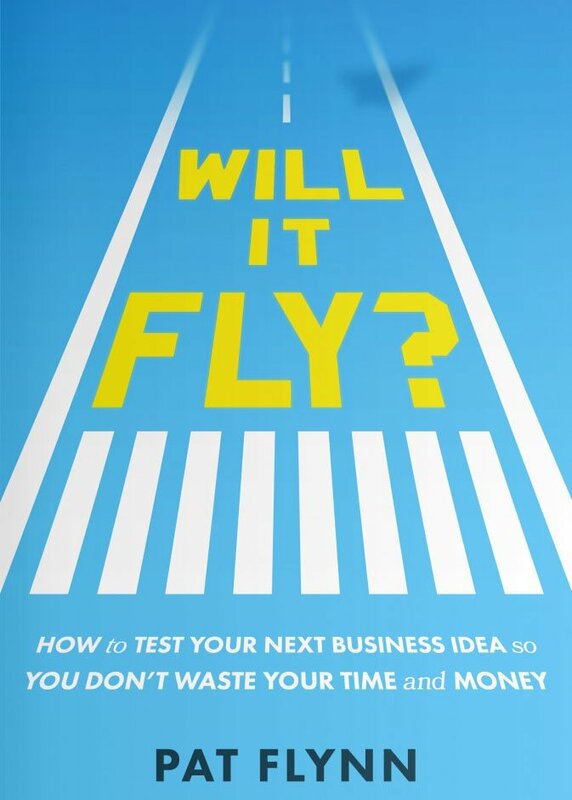 We first came across many of the strategies outlined here in one of our favorite entrepreneurial books: Pat Flynn’s Will It Fly? After defining your big picture goals, Pat moves on to identifying your superpowers. These are your very best qualities or skills, the advantages you bring to entrepreneurship. Any business you create should maximize those superpowers. The same logic can work wonders with running a successful Airbnb. If you can clearly articulate the two or three qualities that make your Airbnb unique, you can design a guest experience that accentuates these features. 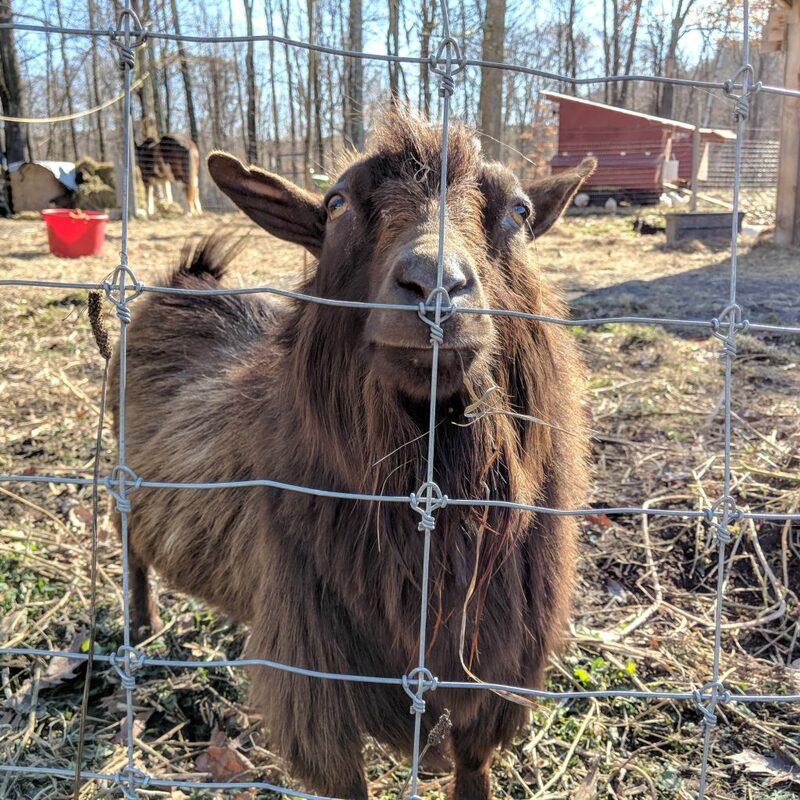 As guests, we’ve seen all sorts of Airbnb superpowers: farm animals, art collections, professional cooking equipment, a hot tub, wood-burning fireplaces, a killer subway stop, business wifi, amenities for families, amenities for dogs, proximity to everything, proximity to nothing for miles around. Your Airbnb’s superpowers should be the keystone of your online photos and description, and easy for guests to enjoy. As guests, we’ve seen all sorts of Airbnb superpowers: farm animals, art collections, professional cooking equipment, a hot tub, wood-burning fireplaces, a killer subway stop, business wifi, amenities for families, amenities for dogs, proximity to everything, proximity to nothing for miles around. As the saying goes, if everyone’s your customer, no one is. 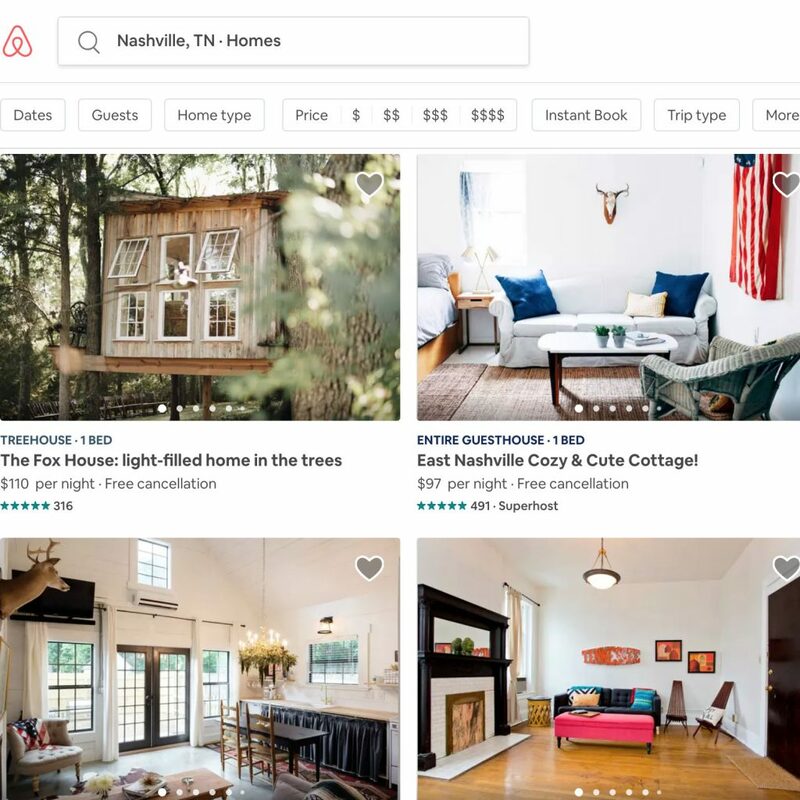 What guests are looking for varies just as much as Airbnbs themselves. Your place is perfect for some folks and wrong for others. 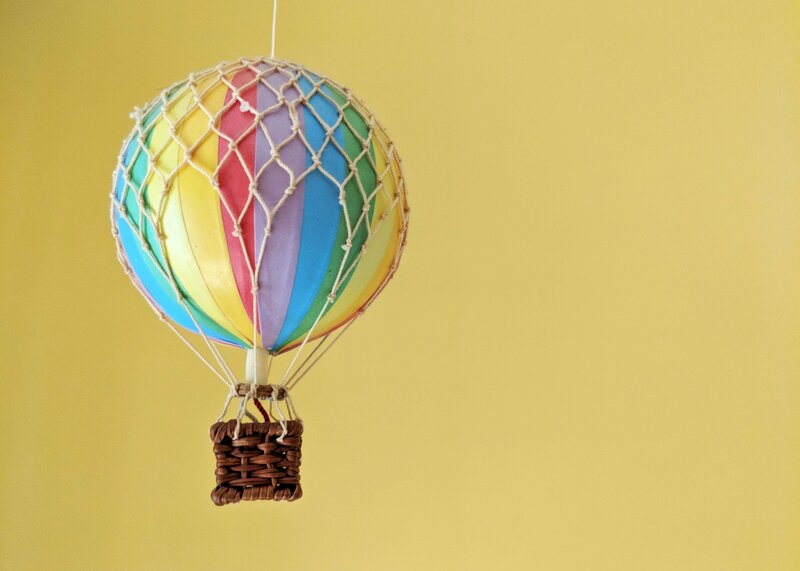 Focus on attracting the guests who will appreciate your Airbnb’s superpowers the most. Pinpoint who your ideal guests are, and market directly to them: perfect for a romantic getaway; ideal for a family with school-age kids; idyllic spot for folks looking for a quiet escape; the best Airbnb for those hoping to be in the heart of the city. Good Airbnb experiences boil down to finding the right fit. As waves of potential guests flip through online listings, your goal should be to siphon off your ideal guests the moment they land on your page. Let’s start with the name. Too many Airbnbs have generic names littered with vague adjectives. As potential guests, all the beautiful, cozy, charming places blur together during a search. 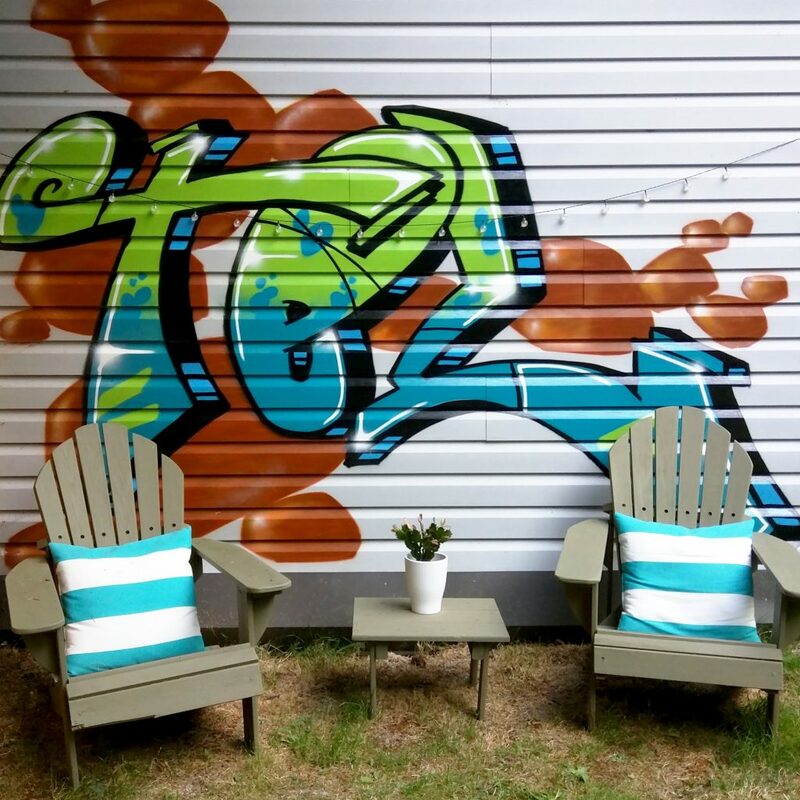 Here’s our recommendation: name your Airbnb the way you’d name a business. You wouldn’t start a restaurant and call it: Cute Restaurant with Delicious Food Near Beach. Lose the adjectives and take a firm stance with a name that’s all your own. 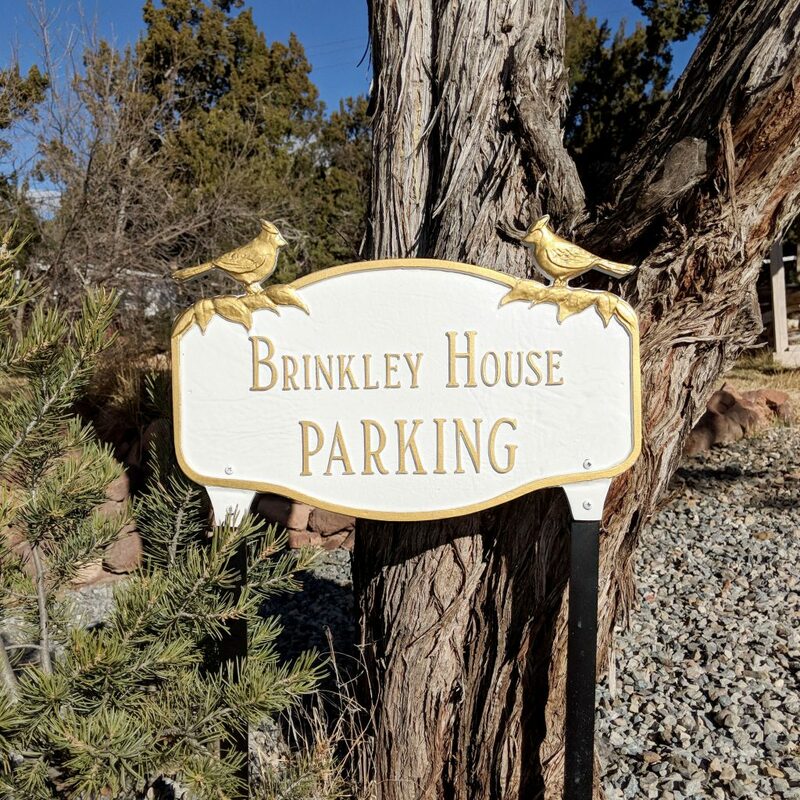 As guests, the Airbnbs that took this approach roll off the tongue: Retrograss Farm, Summer Pines Cottage, The Brinkley House, The Beckmann. These succinct, memorable names easily pop up in conversation and propel word-of-mouth bookings. 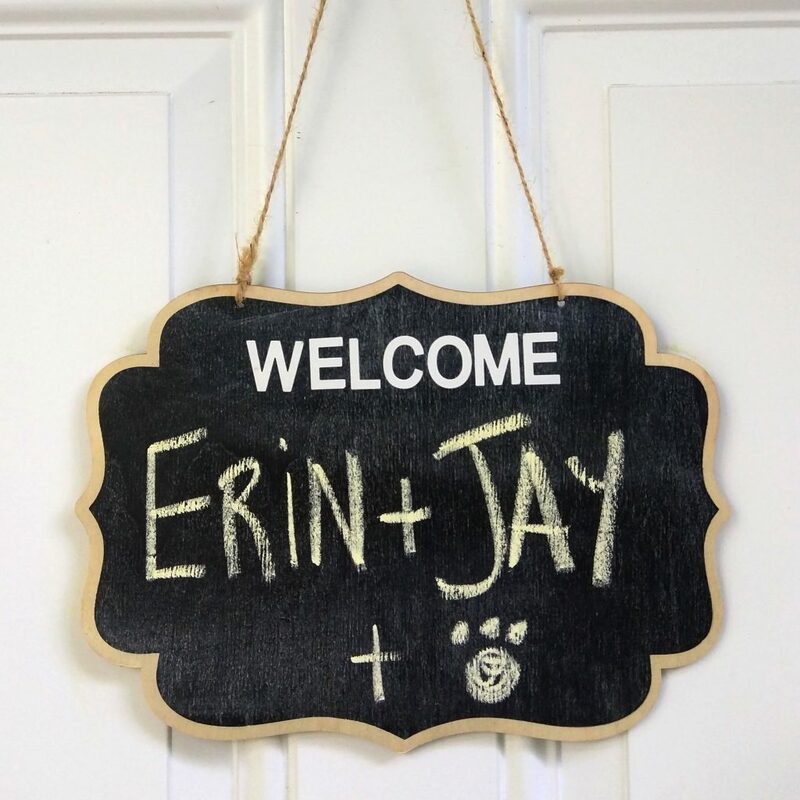 From there, we’ve seen hosts build out their brand with all sorts of clever tactics: personalized trail markers, uncommon amenities, a distinctive interior design, coffee cups with customized logos, an eye-catching Instagram feed. We’ve found that Airbnbs with a pulse on branding tend to provide a more cohesive and thoughtful experience, which as guests, we obviously love. Name your Airbnb the way you’d name a business. You wouldn’t start a restaurant and call it: Cute Restaurant with Delicious Food Near Beach. This piece of advice is often prescribed to an early entrepreneur who’s become a bit too obsessed with growth: focus on the customers you have now. It’s easy to get so swept up in long-game possibilities that you accidentally neglect the opportunities that have already arrived. For an Airbnb host, this piece of advice is perpetually applicable: focus on the guests you have today. As an Airbnb starts to gain momentum, the list of next steps can be exciting: more frequent bookings, raising rates, upgrading the space, improving the photographs, solidifying your brand, optimizing your routine, streamlining purchases, hiring a co-host. But these goals should never eclipse the importance of investing in the guests you’re hosting right now. Remember: their recommendations unlock all of those future milestones. Entrepreneurship thrives on iteration, and the best adjustments are usually inspired by listening to your customers. The easiest way to know what they want is simply to get brave and ask. Airbnb reviews are consistently inflated, so if you really want to improve, you’ll need to seek out helpful feedback in more proactive ways. Triangulating your data with test run stays is a great place to start. From there, here’s a super simple tactic we’ve only had the privilege of seeing in action once: a suggestion box. 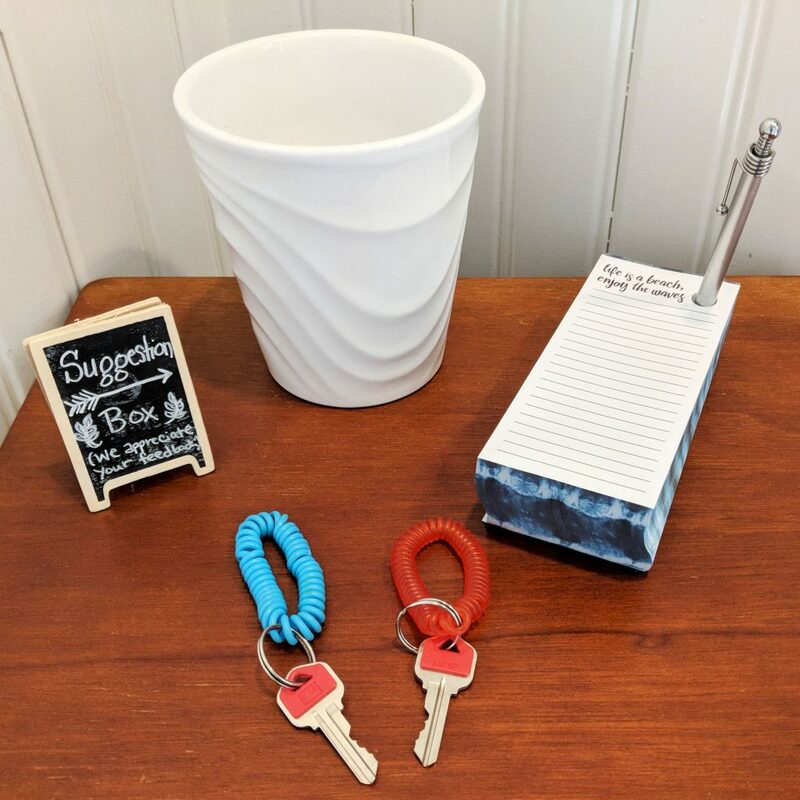 Our fabulous hosts set out a pen, paper, a little jar and a tiny chalkboard sign asking guests for their ideas on how to improve. The irony is that by asking for critiques, we became all the more attentive to everything they had already done to make our stay so lovely. By asking your guests for suggestions–whether it’s on paper or in a quick text after checkout–you demonstrate your commitment to the quality of each guest’s stay. Here’s a super simple tactic we’ve only had the privilege of seeing in action once: a suggestion box. Is your Airbnb profitable? That’s a question every host, just like every business owner, should be able to answer quickly and backup with data. Airbnbs occupy this blurry space between business and home, and that overlap can make accurately tracking the related expenses rather finicky. And the money that goes into maintaining an Airbnb is substantial: all the utilities, amenities, cleaning supplies, furniture, decorations, welcome gifts, linens, and the never-ending one-off runs for toilet paper, paper towels, and shampoo. These expenses add up. They should be tracked and evaluated in light of the money your Airbnb brings in so that you can pinpoint exactly how much you actually profit from each booked night. In turn, these calculations should inform the nightly rate you set. More broadly, these numbers will help you evaluate your progress towards your overarching financial goals. Is your Airbnb profitable? That’s a question every host, just like every business owner, should be able to answer quickly and backup with data. Just as your Airbnb’s expenses can unexpectedly creep up, so can the time you devote to maintaining it. Once you’ve figured out how to consistently provide a five-star stay, it’s time to optimize the steps that go into creating that experience. 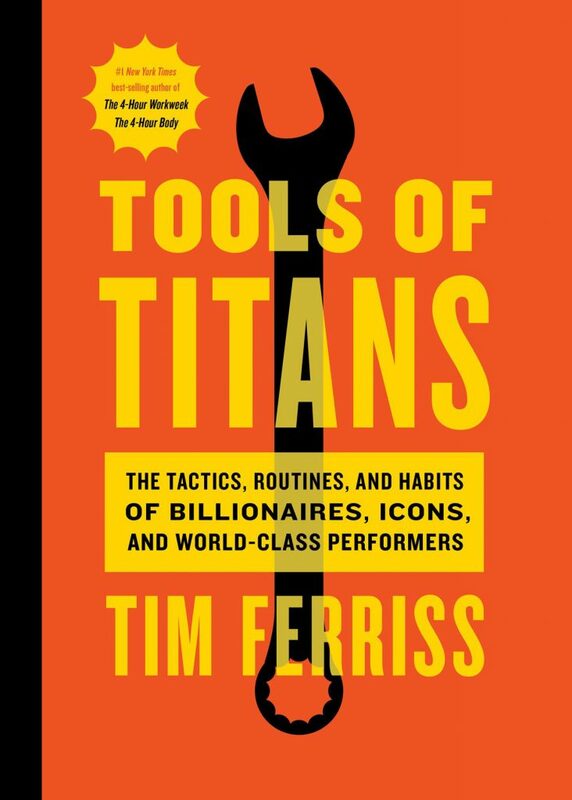 Tim Ferriss is our go-to guy when it comes to optimization tactics. 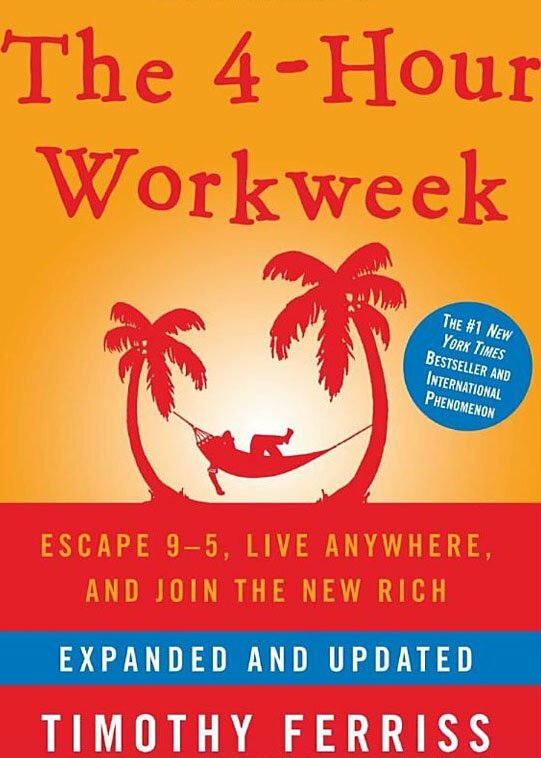 We have his book The 4-Hour Work Week to thank for embarking on this adventure, but his podcast and other writings (particularly Tools of Titans) have also inspired how we utilize our time. The ever-versatile 80/20 rule is once again applicable. (It also served as the guiding principle as we downsized our belongings for full-time travel.) As you work to streamline your Airbnb maintenance, ask yourself this pair of questions: What are the 20% of the hosting tasks that account of 80% of the results? And what are the 80% of the hosting tasks that account for only 20% of the results? The latter tasks deserve some scrutiny. Should you eliminate them? Can you streamline them? Or perhaps delegate them? Ferriss offers the FAQ page as a prime example of successfully applying the 80/20 rule. He complied any individual question he fielded for his business into an online FAQ page. The volume of email immediately shrank and the answer recreation wheel disappeared. 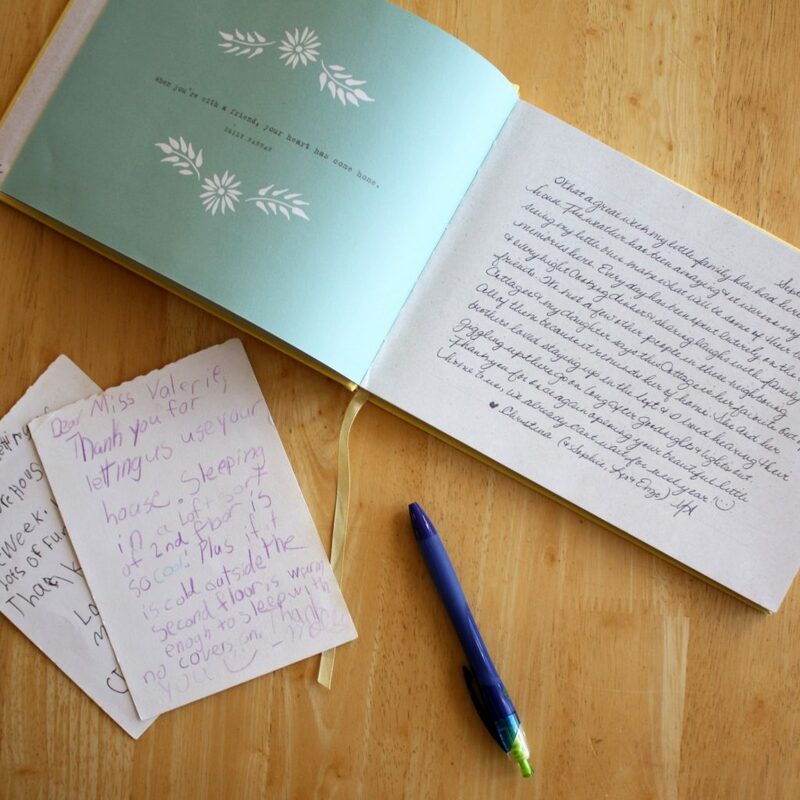 For an Airbnb host, this means creating (and updating) a stellar house manual. Just as business owners strive for repeat customers, Airbnb hosts should strive for repeat guests: the family that comes back for a week each summer, the business woman who books your place every time she’s in town, the couple who returns for their anniversary year after year. 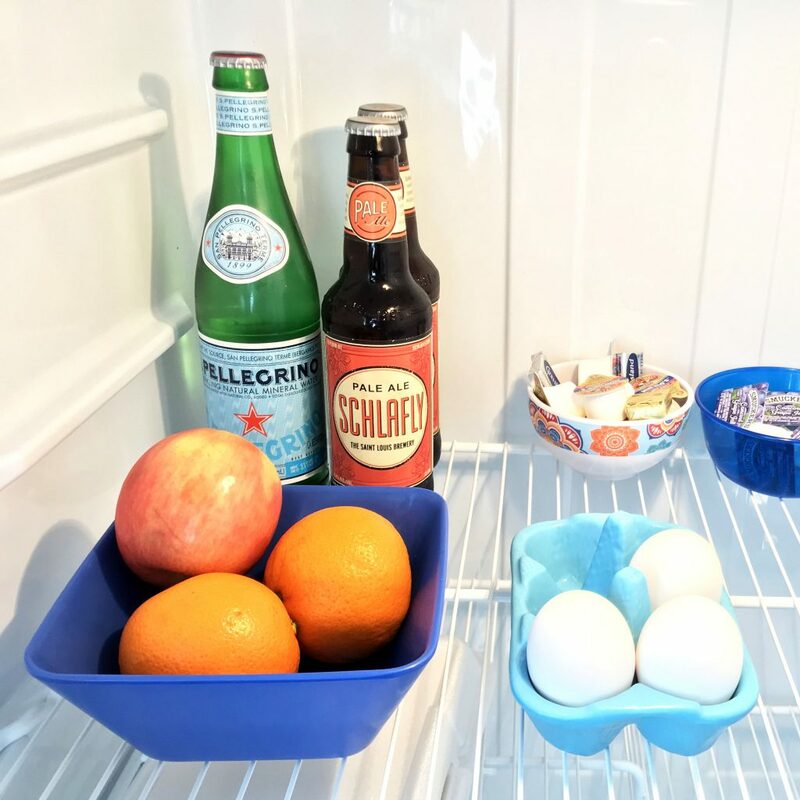 Here are a few strategies we’ve seen hosts use to incentivize repeat stays. First, you can offer a discount to guests you’d love to host again. After your guest’s stay, just send a quick text or email thanking them for visiting and offering a special rate during their next visit. (Just remember to document these offers!) Second, find a way to stay connected with guests you’ve hosted. We’ve seen Facebook pages or Instagram feeds that allow guests to stay up-to-date with the goings-on at your Airbnb. This tactic works especially well for vacation destinations. 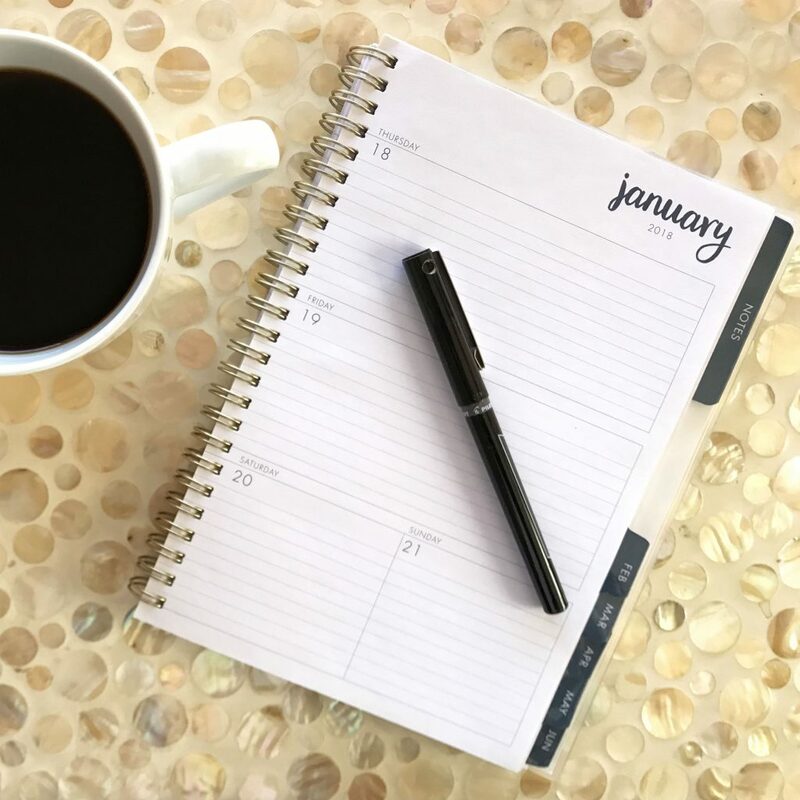 We’ve even seen one host create a beautiful blog, It’s a Cape Thing, which doubles as an awesome resource for current guests while also keeping former guests day-dreaming about a future trip to Cape Cod. And last but not least, we’ll wrap up with a piece of advice we’ve received from every successful entrepreneur we know personally: connect with the competition. Extinguish that little impulse towards jealousy or rivalry, and reach out to other Airbnb hosts. There’s so much to be gained from connection and collaboration and little to be gained from hoarding your knowledge. Whether you start a local coffee group for your neighborhood hosts, attend broader meetups in your region, or share what you’ve learned on the online Airbnb forums, your generosity will make you a more thoughtful host and contribute to a better Airbnb community. Extinguish that little impulse towards jealousy or rivalry, and reach out to other Airbnb hosts. Thanks so much for reading! Below you’ll find our favorite entrepreneurial advice books where we first came across many of the strategies mentioned above. We’d love to hear your thoughts too! What small business advice do you think best translates to Airbnb hosting? Let us know in the comments below. And until next time, happy hosting!